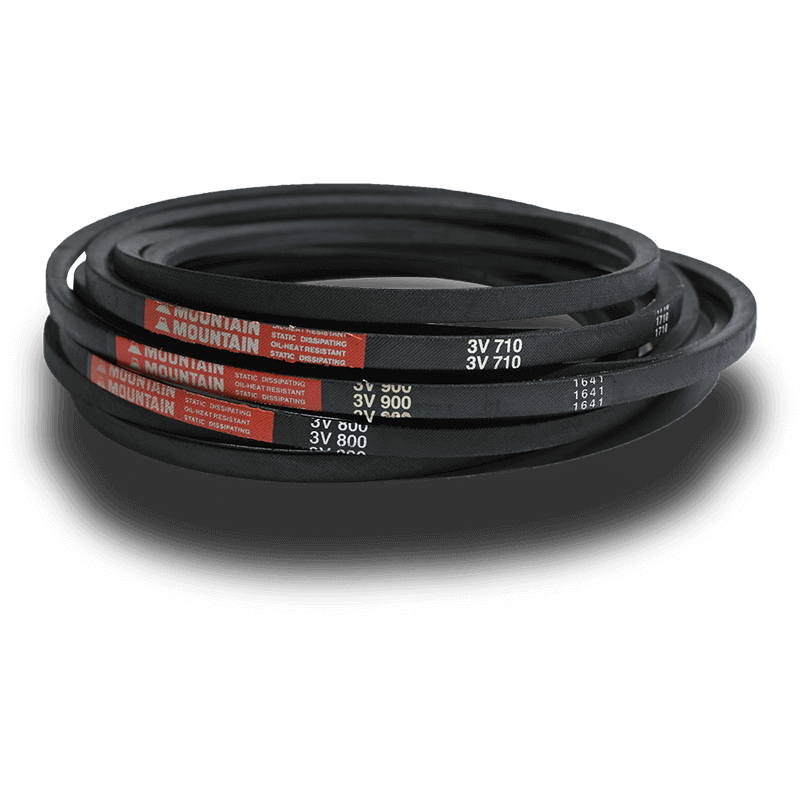 Classical V-belts use for normal drive, and it has good abrasion resistance, low stretch and excellent durability. It is mainly used in machine tools and packing machine. 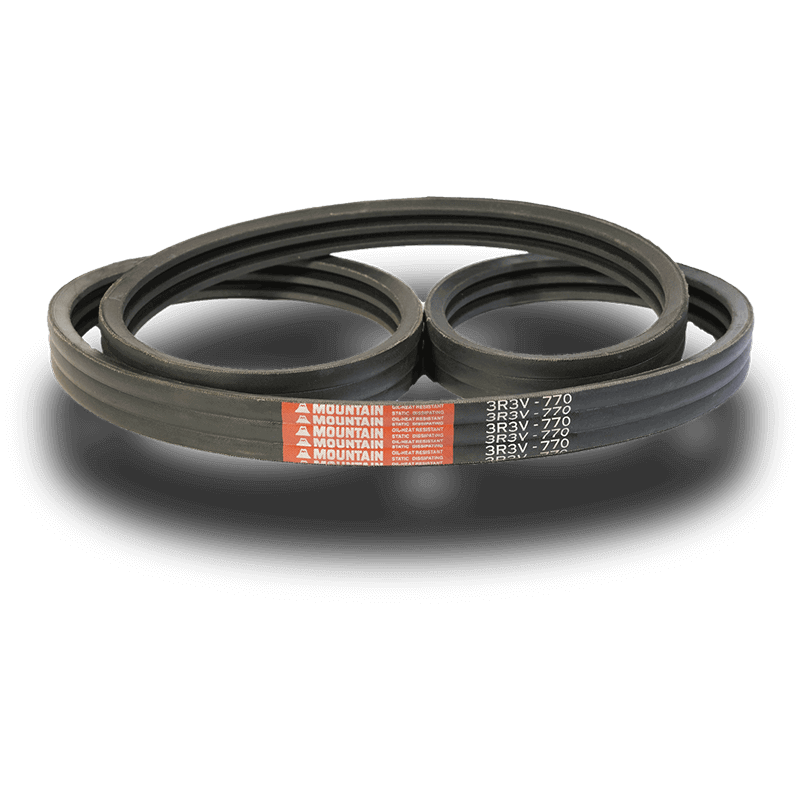 High-power V-belts are suitable for high-power transmission equipment and has the characteristics of oil resistance, heat resistance, low stretch and high power transmission. 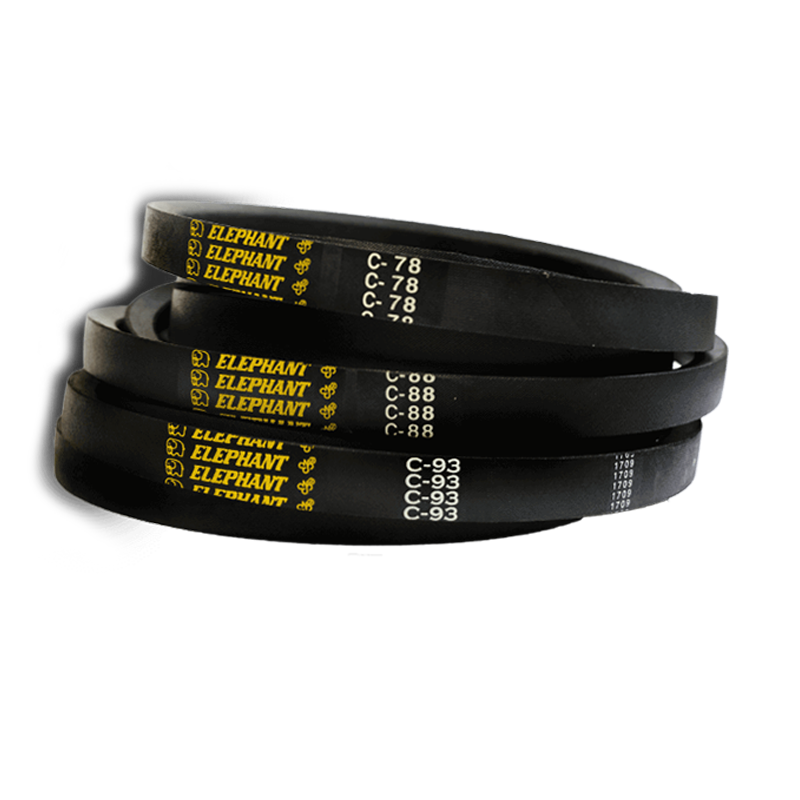 Because of its unique design, it is possible to achieve the same performance with fewer belts, thereby reducing costs. It is mainly used in crushers and air compressors. 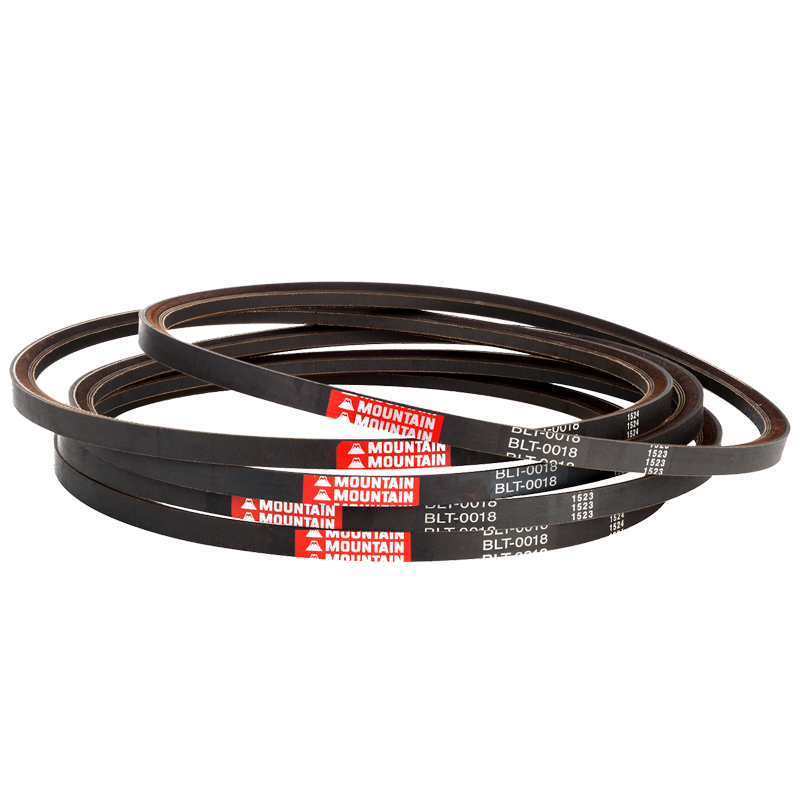 Liter-power V-belts are suitable for use in harsh environments. 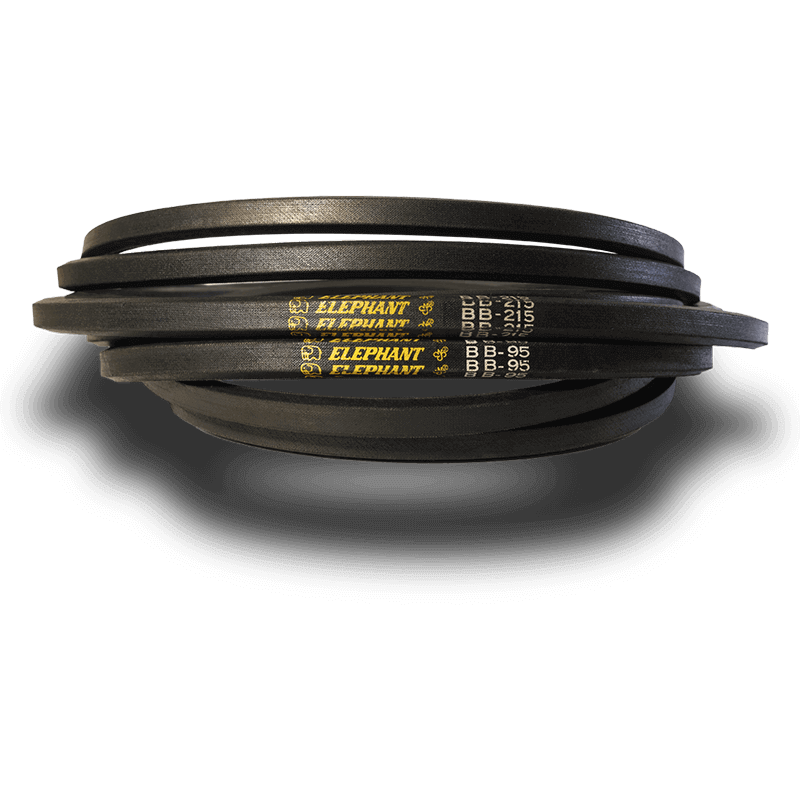 It has low stretch Aramid cord design, and has good abrasion resistance, low ductility and great flexibility. Less maintenance costs. Hexagonal belts are designed specifically for serpentine drive where the belt is required to reverse band around one or more pulleys using both sides of the belt. It is mainly used in rice milling machines and bowling machines. 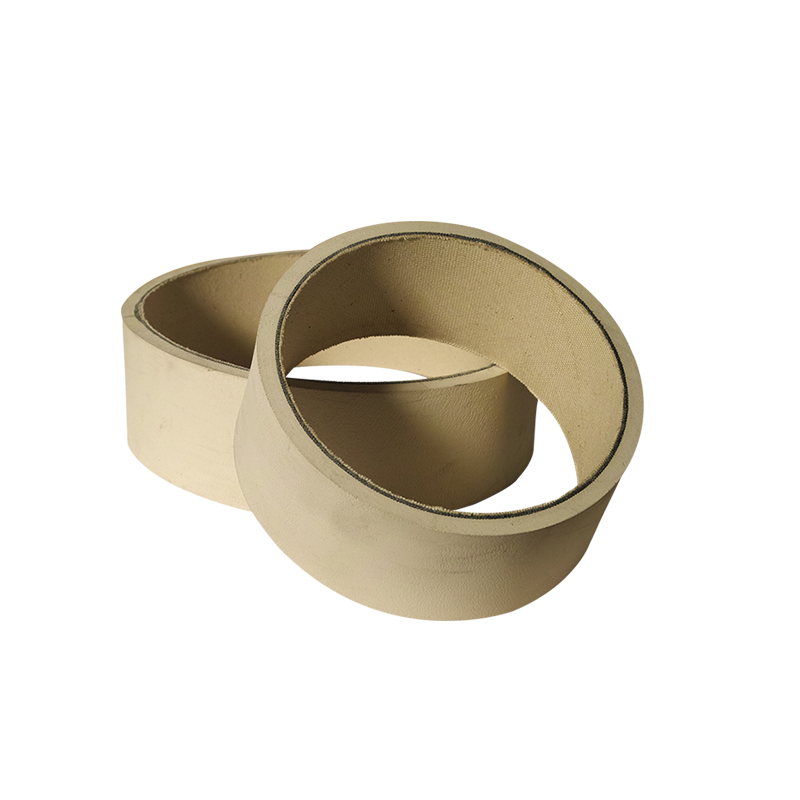 Poly V-Belts are suitable for using in high power and high flexibility device. The belt can still remain stable when it stays in high-power conditions. Easy maintenance. It is mainly used in automobiles, sports equipment and household appliances. 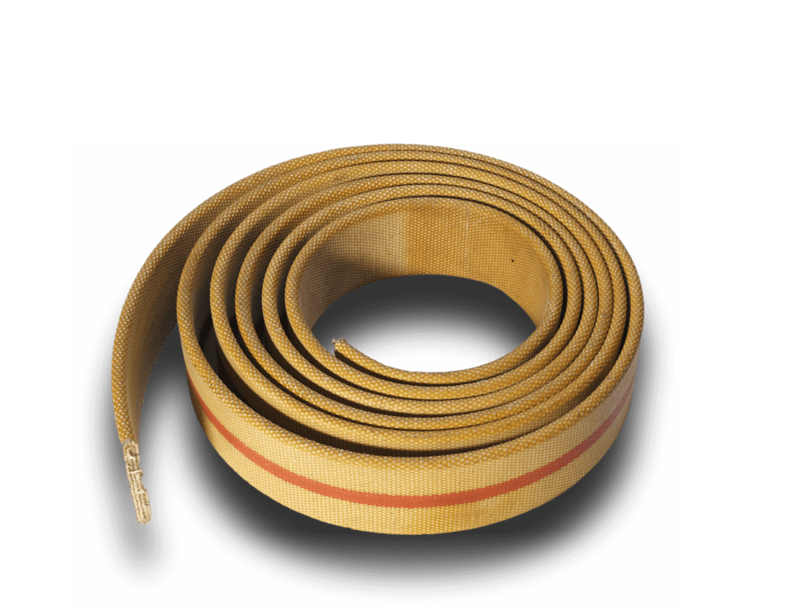 When using Banded V-belts, the tension will be uniform and not easily derailed. Also, the horsepower output will increase. 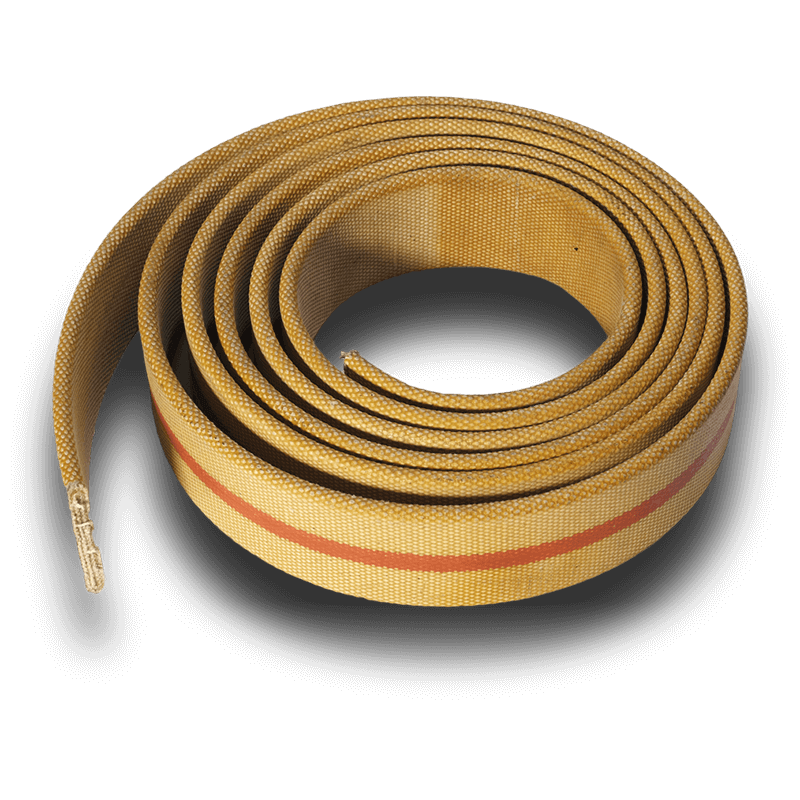 Dry V-Belts have great power-saving effect and are not easy to produce dust. 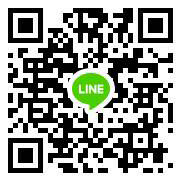 It also has good wear resistance, heat resistance and long service life. Recommended for use in high-precision machinery and food machinery. 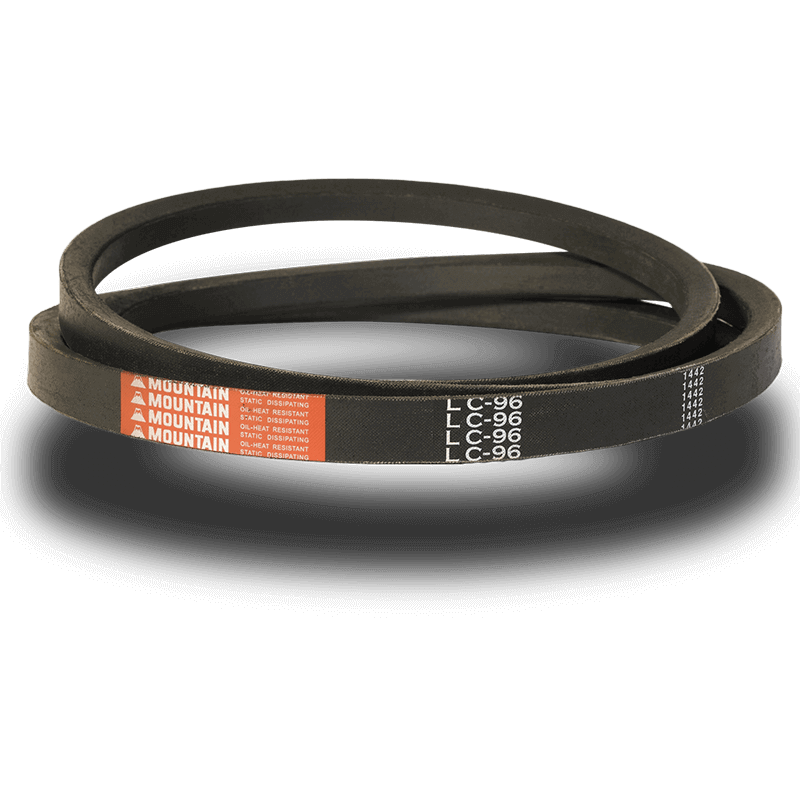 Raw edge V-belts are specially designed for high speed and high torque drives. 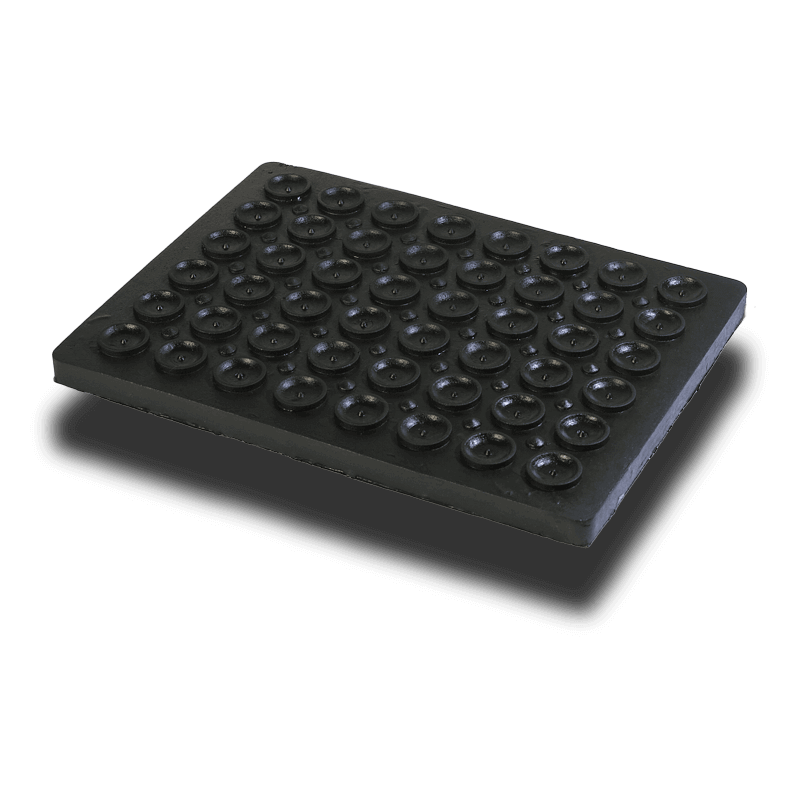 It has characteristics of higher power, better flexibility and excellent heat dissipation. Recommended for use in car fans device and air conditioning equipment. 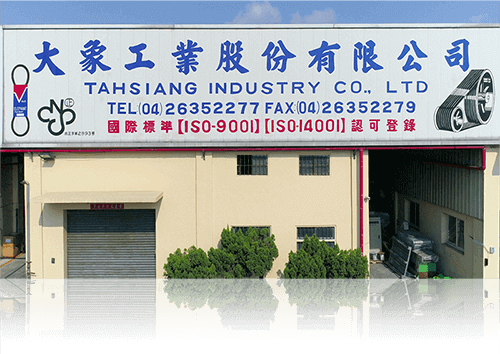 We can do any rubber processing for customers. 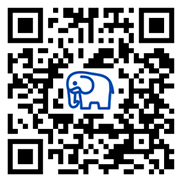 We can make any kind of rubber products. "Full participation in quality; production of quality products; in line with customer needs; continuous effective improvement" is the objectives of our company. In addition to the annual inspection of the company, the company's Daily management of quality assurance departments for the implementation of raw materials and products testing and testing, through various data analysis and research to improve the quality of the continuous improvement of the relevant staff also on the job training to strengthen the awareness Control, improve product quality, So that customer demand is satisfied.